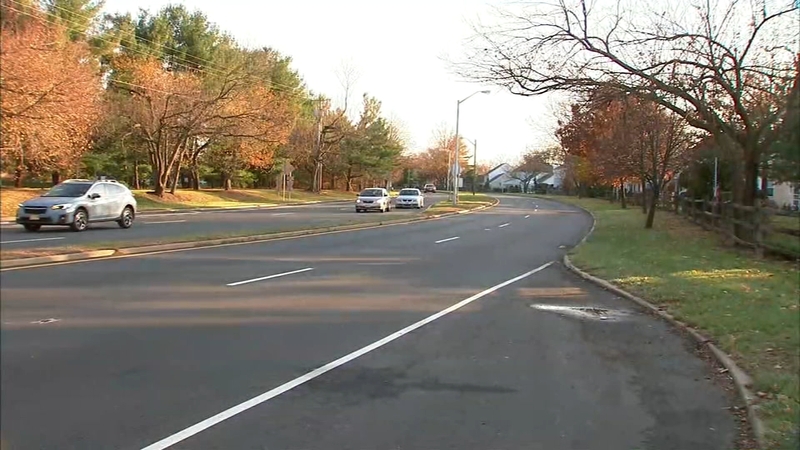 MONROE TOWNSHIP, New Jersey (WABC) -- Police are searching for a hit-and-run driver who struck and killed a man in New Jersey. 44-year-old Jose Cedillo was killed when his pick-up truck was struck by another vehicle around 4:30 a.m. Thursday in Monroe Township. Cedillo was found lying outside of his truck at the corner of Applegarth Road and Forsgate Drive. At this point there are no suspects.